The Sleuth Wearing Gucci Shoes! 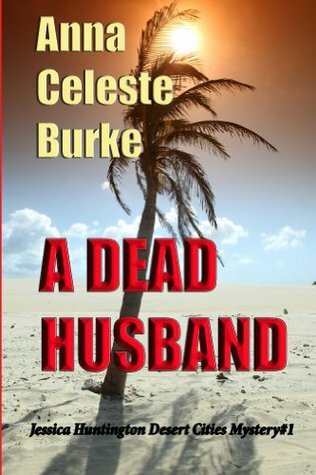 A Dead Husband is Anna Celeste Burke’s first novel in her Jessica Huntington mystery series and it certainly starts off on the right foot. The main character of this cozy detective story, Jessica, is a spunky shopaholic with lots of money to play with. She has just finished celebrating her divorce when a good friend, Laura, calls her for help. Laura discovered the body of her dead husband one morning when coming home from a one-night-stand, and now the police are treating her as a person of interest. Jessica is a lawyer and doesn’t hesitate to help her friend out, even when it involves wrestling with shady characters. This engaging read is a page-turner with lots of action and colourful, believable characters. The fun doesn’t on the last page – there are two other novels in the series, so get ready to party for a while.